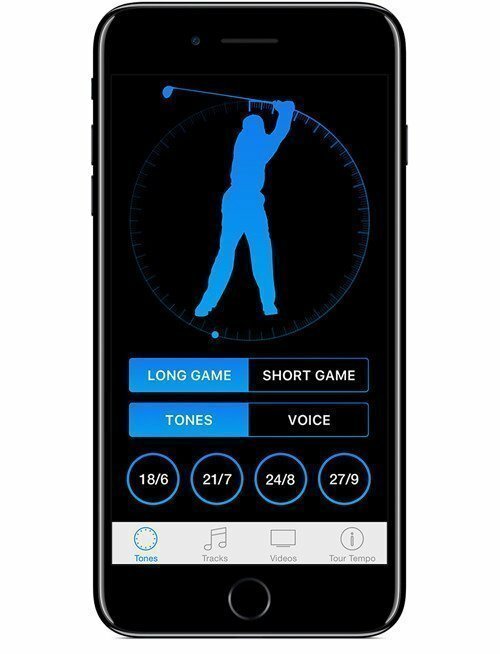 The Long Game Tones will teach you how to swing with the tempo ratio exhibited by the Tour Pros. We measured the time of their backswings and downswings by counting how many frames of video each part took. The magic ratio on full swings turned out to be three parts backswing to one part downswing. Tones are provided for each of the following frame ratios of Tour Tempo – 18/6, 21/7, 24/8, and 27/9. 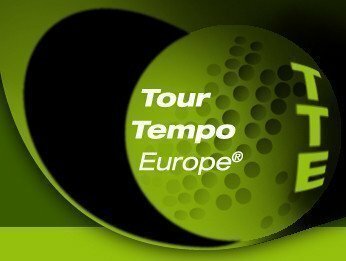 One Tempo Track plus one Part II, and one Focus Track plus one Part II are provided for each of the three principle frame ratios of Tour Tempo – 21/7, 24/8, and 27/9. 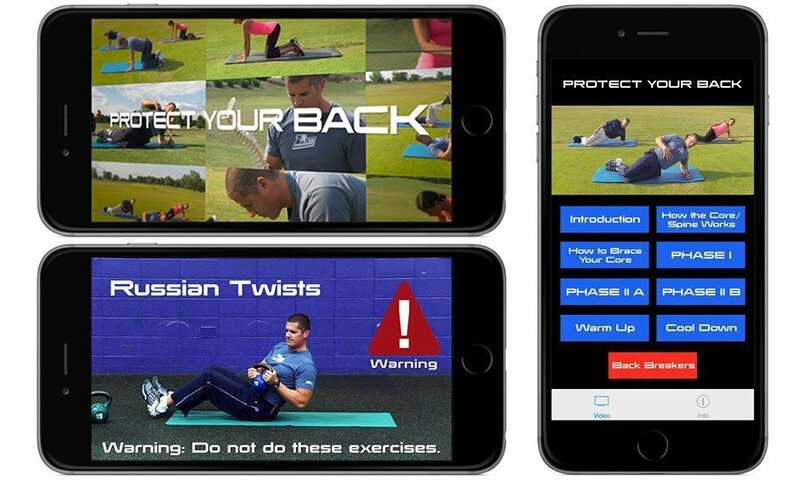 The Tour Tempo Tracks are an easy way to integrate Tour Tempo into your daily routine. One of the best ways to use the Tracks is to listen to them while driving to the course before a round of golf. The Focus Tracks are revolutionary relaxation songs that contain the Tones of Tour Tempo. The Part II Focus Track has binaural tones embedded in the music to get your brain into an optimum state for concentration. The Videos give a complete explanation of the Tones and how to use them to immediately improve your Total Game. 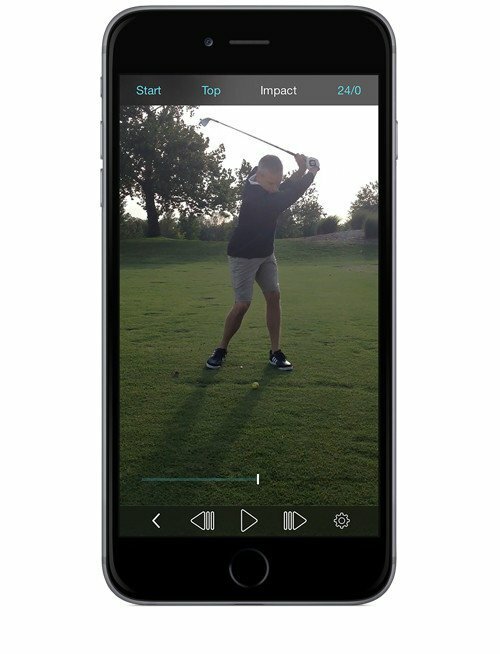 Find your Tour Tempo now with the Frame Counter iPhone app!